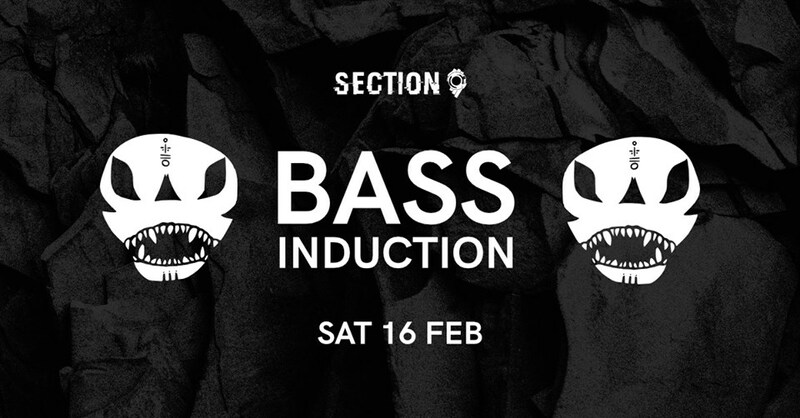 Section 9 is back for our first event of 2019! For this edition we make a return to our roots - fresh underground bass music, eyes down vibes, and heavyweight dread ? Bass played on a soundsystem produces low frequency oscillations which induce a vibratory sensation in the body. Soundsystem music is not just something you listen to; it's an experience you physically feel. Come meditate on bassweight ? ?